Enterprise Ireland’s GradStart programme helps companies to break through the language barrier. The single market has given Irish companies free and unfettered access to markets across Europe, and the euro has eliminated currency risk in the majority of them, but a significant trade barrier remains – language. When compared with other EU member states, particularly those in the west of the continent, Ireland lags behind when it comes to language proficiency. Help is at hand for companies who wish to overcome the language barrier in the form of the Enterprise Ireland GradStart programme, a new initiative aimed at supporting Enterprise Ireland client companies with the recruitment of graduates to help develop and expand their businesses. GradStart provides financial support for the recruitment of up to three graduates in a company. Fifty per cent of the graduate’s yearly salary, subject to a maximum of €15,000 per annum in grant aid, is available for two years, depending on certain conditions. Very importantly, additional support is on offer for graduates with proficiency in a language relevant to this business; for this cohort, grants of up to 70% of salary subject to a maximum of €21,000 per annum for two years is available. 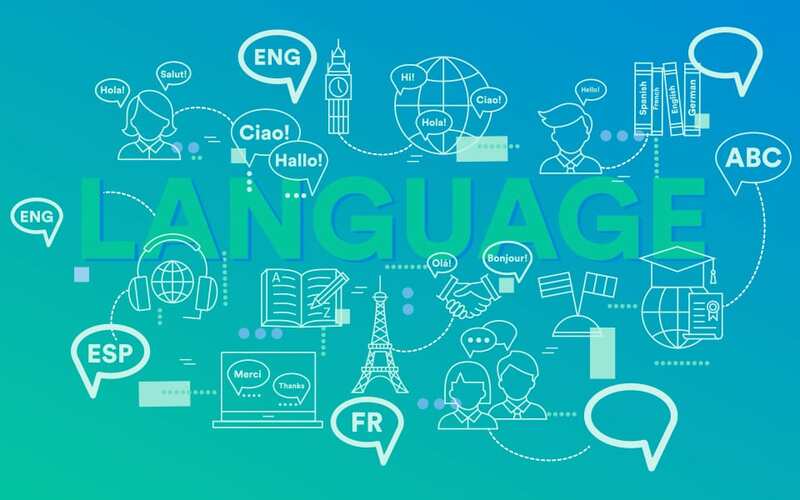 Language proficiency is defined as the graduate being a native speaker; and/or holding a diploma in a required language from a recognised language institute; and/or has lived in a country for at least six months where the required language is the first language of that country; and/or holds a minimum level 6 qualification from a course wholly or partly dedicated to language studies. “This will help address the lack of language skills in companies,” says McMahon “and help companies attract graduates with language ability. Although graduates cannot be assigned to direct sales and marketing roles, they will add enormous value to a company in areas crucial to successful market entry and growth such as market analysis, research on market needs and competitors, and marketplace profiling or roles in other key aspects of the business. Having a direct knowledge of the local language is essential for all of these things.” Over time, these graduates may have the opportunity to become permanent members of staff. IMS Labels hired graduate Marcella Mendes, who speaks Portuguese, Italian, Spanish and English, with the support of the GradStart programme. “The Enterprise Ireland GradStart Programme has not only enabled IMS Labels to rapidly develop our expertise through highly skilled graduates, it gave us an instant advantage in our international target markets through multilanguage capability,” says Commercial Director, Steven Burke. The benefits aren’t limited to Eurozone markets of course. “Language proficiency can be even more important in Asia, where English is not so widely spoken, and cultural sensitivity can be crucial to success. GradStart can help companies recruit overseas graduates who were studying here and are now looking for an opportunity to stay on,” McMahon adds.